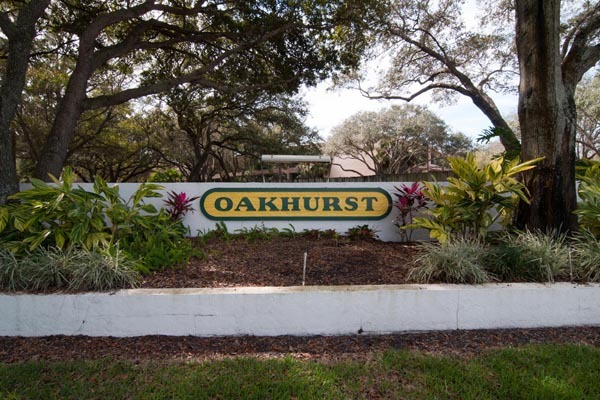 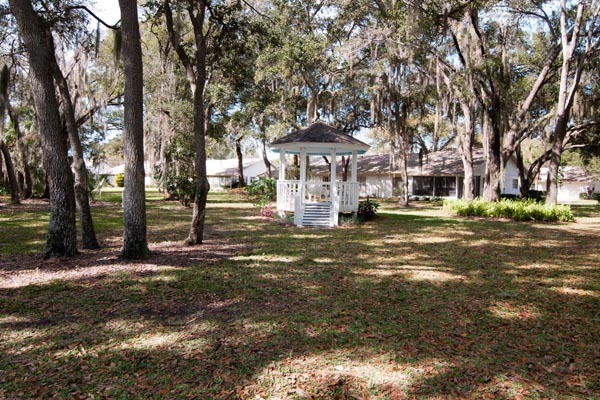 Oakhurst is a peaceful community with an active adult lifestyle. 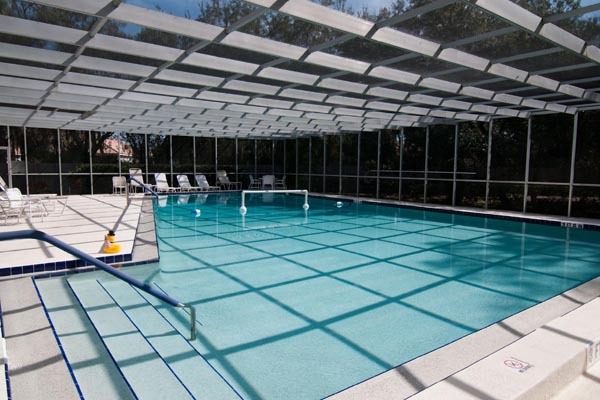 Residents enjoy a well-appointed clubhouse that has a gathering room, a kitchen, media and fitness centers plus a heated swimming pool, shuffle board courts and gazebo seating surrounded by stately oak trees. 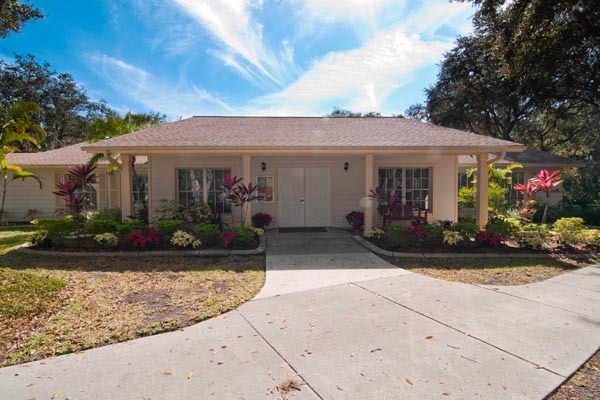 All of this plus a Central Sarasota location with the expected conveniences; close to the Urfer Family Park, shopping and dining options, medical facilities, I-75 and a short drive to Downtown Sarasota and area beaches.